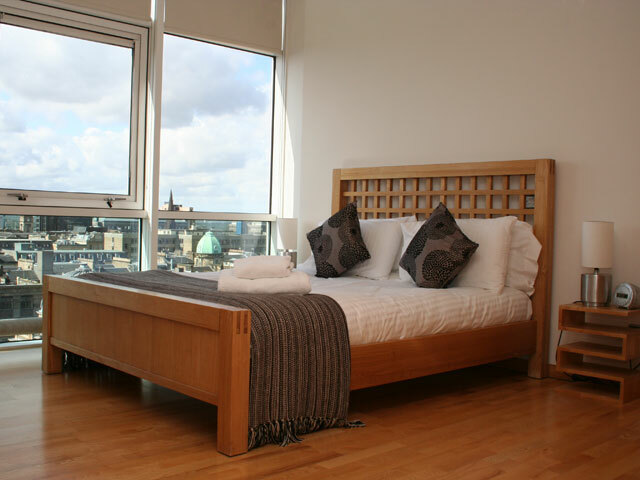 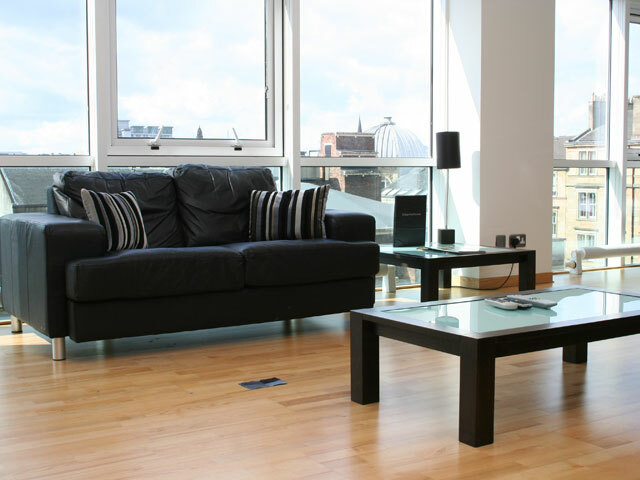 Glasgow Lofts are award winning serviced apartments situated in the heart of the shopping capital of Scotland. 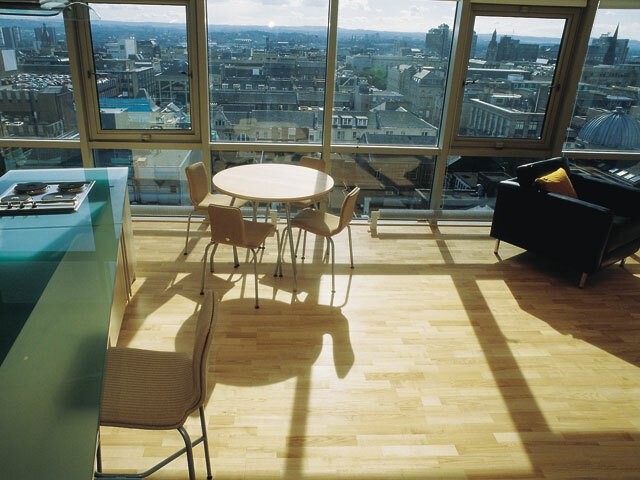 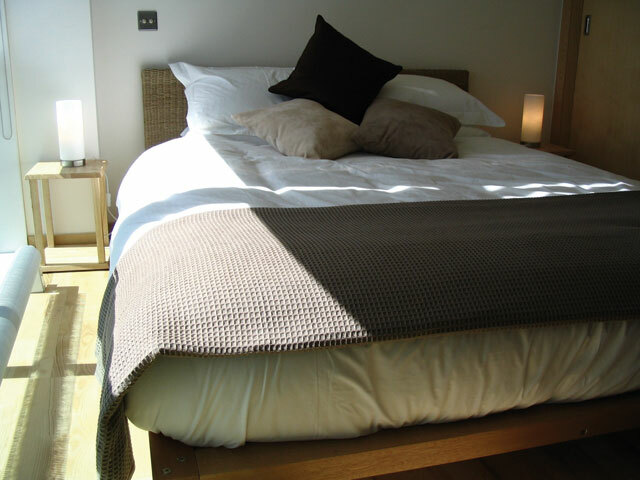 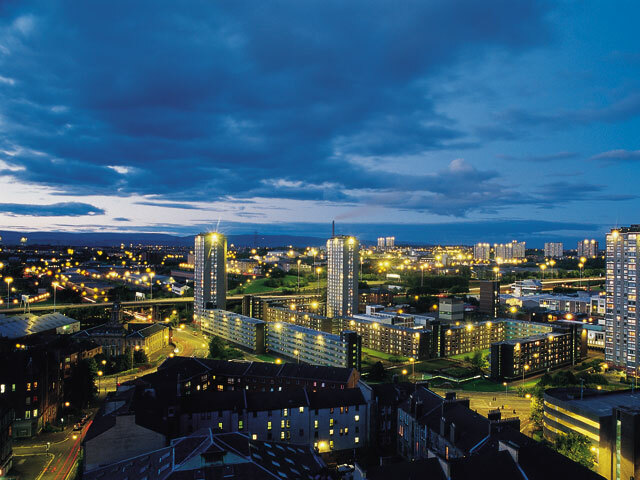 Make Glasgow Lofts your base, be it for a night on the town, business or relaxation. 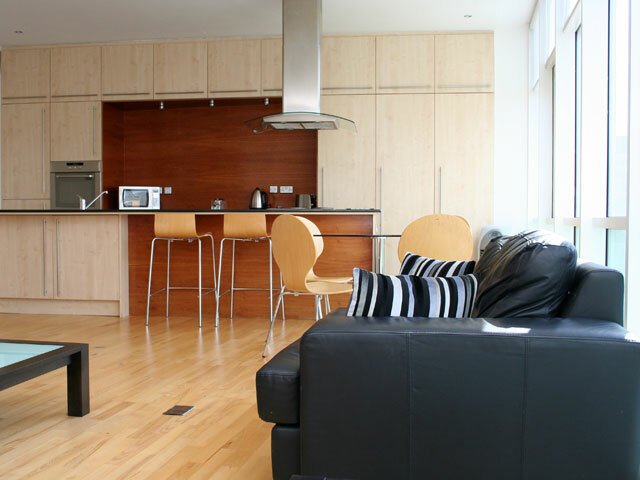 Like us on Facebook to receive updates and offers straight to your News Feed. 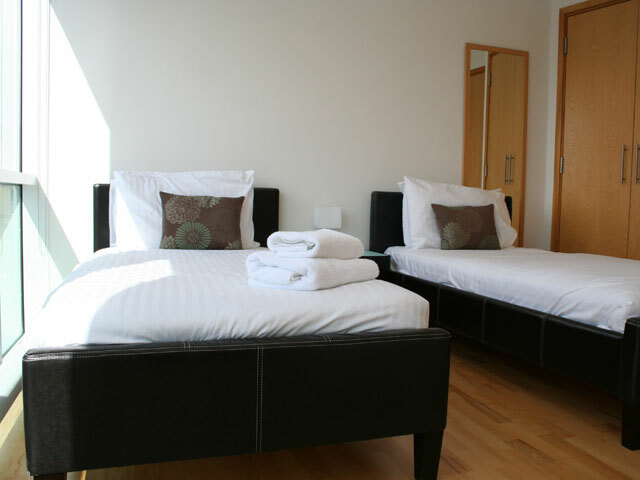 Hardwood floors in bedrooms and living/dining rooms, Jacuzzi master bathroom with double shower, second shower room, Wall to wall, floor to ceiling double glazed windows, Flat screen TV with Freeview and DVD, Leather sofas in the living room. 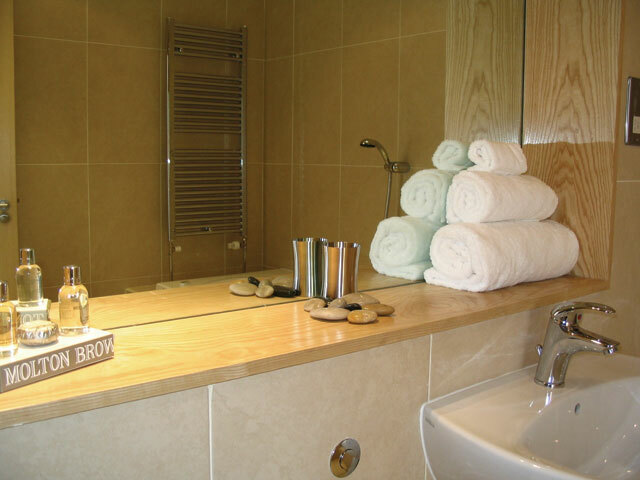 Luxurious Cotton Bath towels. 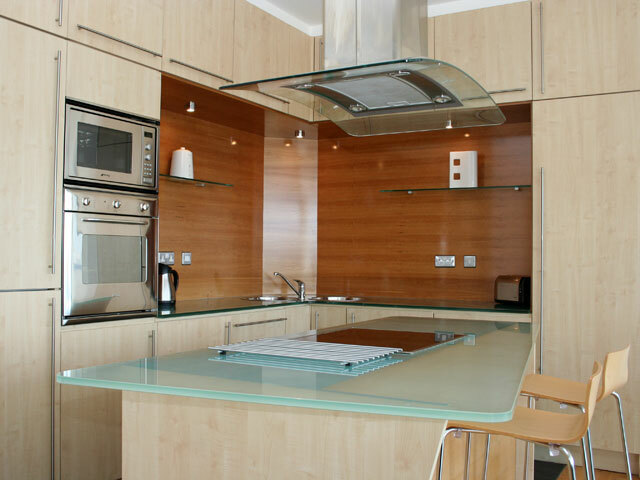 Kitchen with Smeg Dishwasher, Fridge, Freezer, Double Oven, Washer/drier, Microwave, Toaster etc. 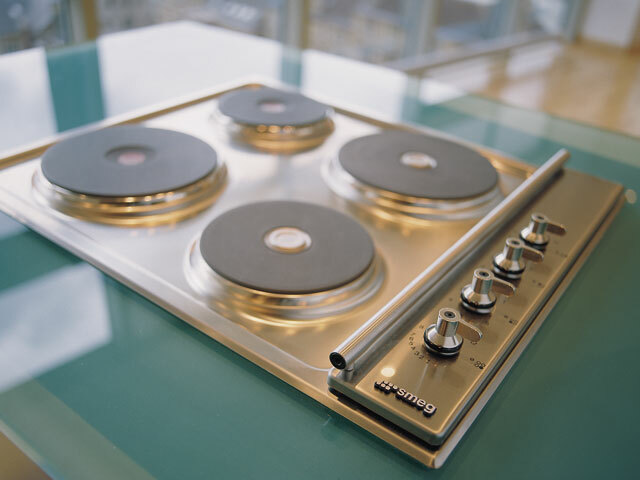 Glass or Granite worktops, in fact everything you need right down to a steam iron!